Generator | Kanawha, Raleigh & Mercer, WV | Bowco Electric Inc Generac recommends their standby power systems be installed by authorized Generac dealers. Generator Repair | Kanawha, Raleigh & Mercer, WV | Bowco Electric Generac is committed to providing customers with unsurpassed product support. Enhance performance. Maximize convenience. Simplify maintenance. Boost your Generac portable generator’s performance with accessories from the leader in portable power. Products are available to maximize convenience and simplify maintenance for years of reliable portable power. Maintaining your equipment with original equipment manufacturer parts is key to the performance and reliability. 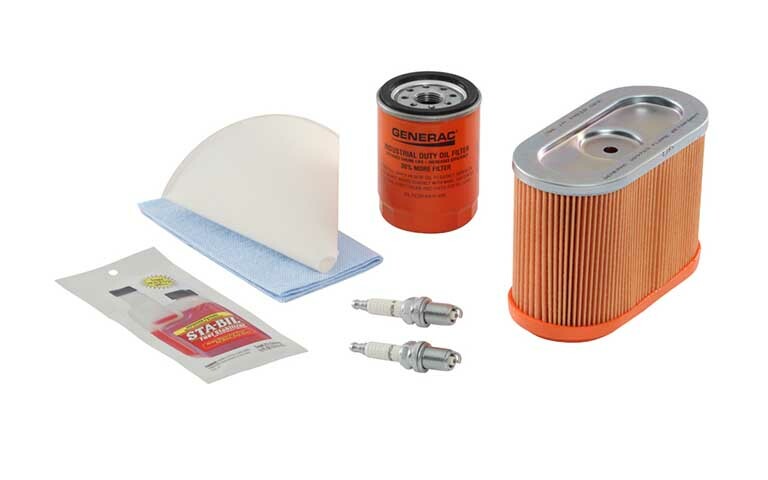 Enhance your portable generator ownership experience with these optional accessories and genuine Generac brand maintenance kits. 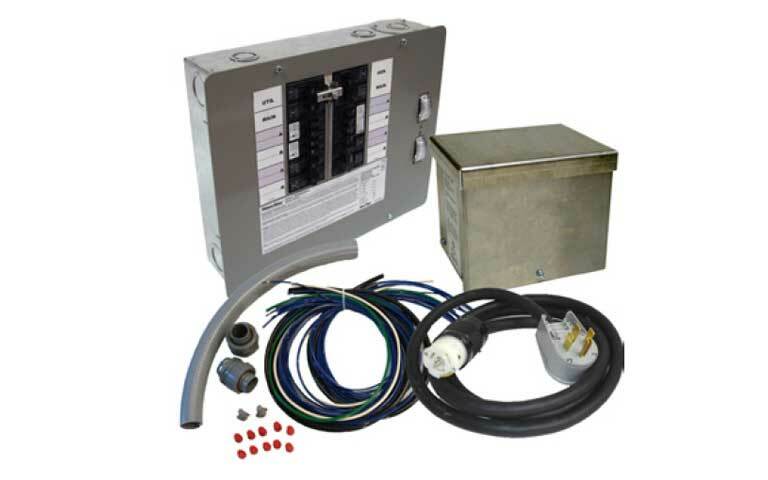 Contact Us Now or href="http://shop.generac.com/c/maintenance-kits_portable-generator-maintenance-kits"
Accessories offer additional protection like a Switched Neutral Kit, Flush Mounting Plate, or Power Inlet Box Flip Lid. avoid injuring utility line workers. replace, or expand the circuits in your switch. 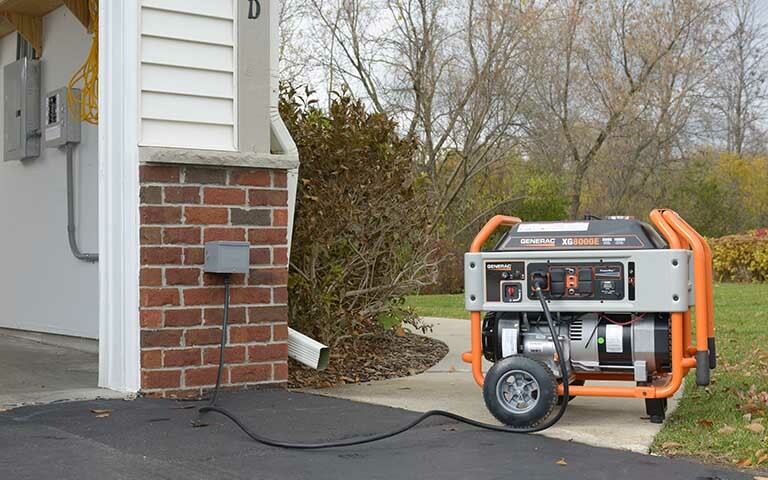 Safely and easily deliver power from your portable generator to your home’s electrical panel during a power outage with a Generac manual transfer switch. 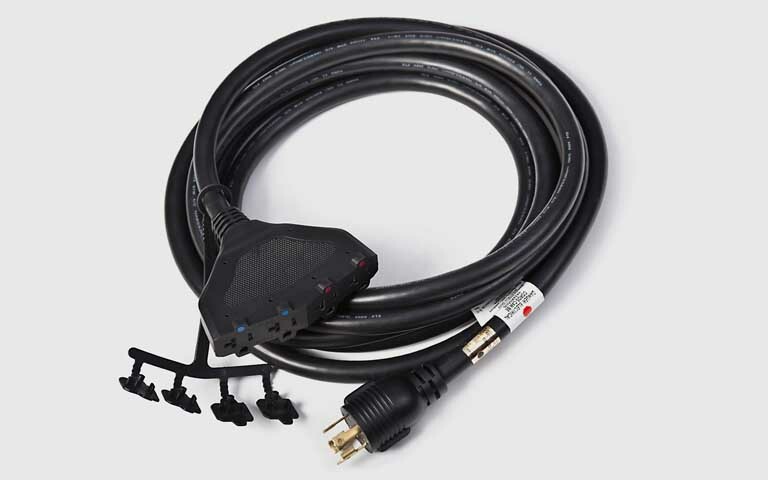 Once installed, our manual transfer switch eliminates the need to run multiple extension cords through open windows and doors and allows you to safely power hard-wired items like your furnace or well-pump.